"Albums as perfect as this appear rarely ... beats anything I’ve heard from (Brahem) yet ... a continuous arabesque, wind and strings intertwining against a trance-like rhythmic pulse." "Four Stars ... (a) vivacious quartet set ... a richly varied and often thrilling piece of world jazz ... dreamily deep-toned pieces tanta­liz­ingly imply impending dances long before they arrive ..."
"After two discs of sparer chamber music, it's great to hear Brahem back with a pulse; he's retained the elusive mystery of (past) albums ... his most aesthetically unified album to date." "Cultures caress rather than clash here, thanks mostly to the centralizing force of Brahem’s fluid and sensitive touch on his instrument, his improvisational fluency and his meditative yet sturdy compositions ... one of the more interesting, rewarding and successful experiments on the dangerous turf where so-called 'world music' and jazz meet." Innovative Tunisian oud player Anouar Brahem and his quartet present this delighful project, released in 2009, featuring an "East meets West" lineup of bass clarinet combined with traditional sounds and instruments. Brahem's quartet members Klaus Gesing on clarinet and Björn Meyer on electric bass are both players with an affinity for musical sources beyond jazz and they interact persuasively inside Brahem’s music, while Lebanese percussionist Khaled Yassine completes the quartet with the dark, warm sounds of his darbouka and frame drum. 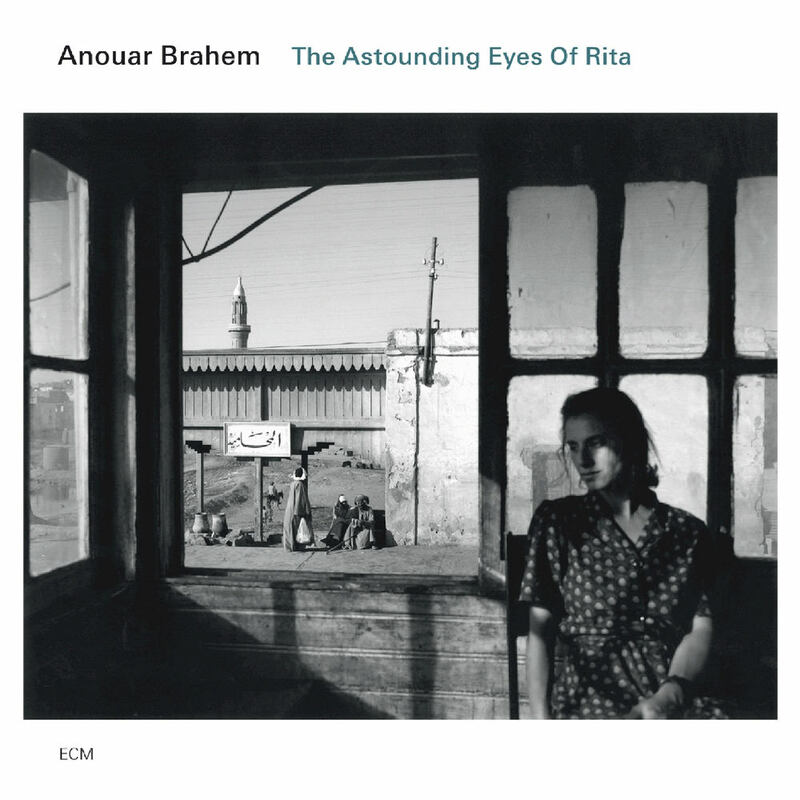 Brahem has dedicated this album to the memory of Palestinian poet Mahmoud Darwish.